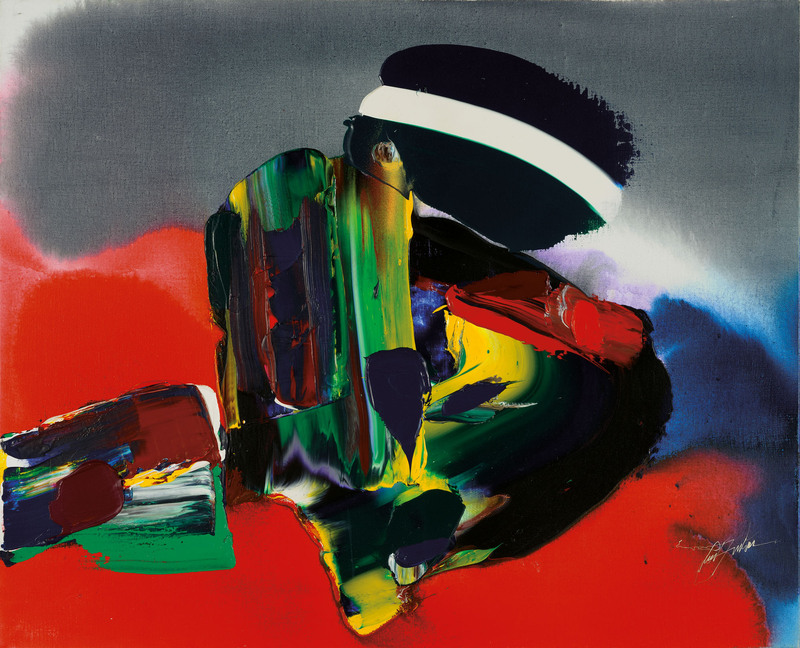 This exhibition concentrates on two decades which for the American abstract expressionist, Paul Jenkins (1923-2012) were a period of intense productivity and reflection. This is an exciting exhibition for it is the first retrospective to look closely at this period and most of the works have never been shown in the UK and some have never have been seen outside of the artist’s studio. 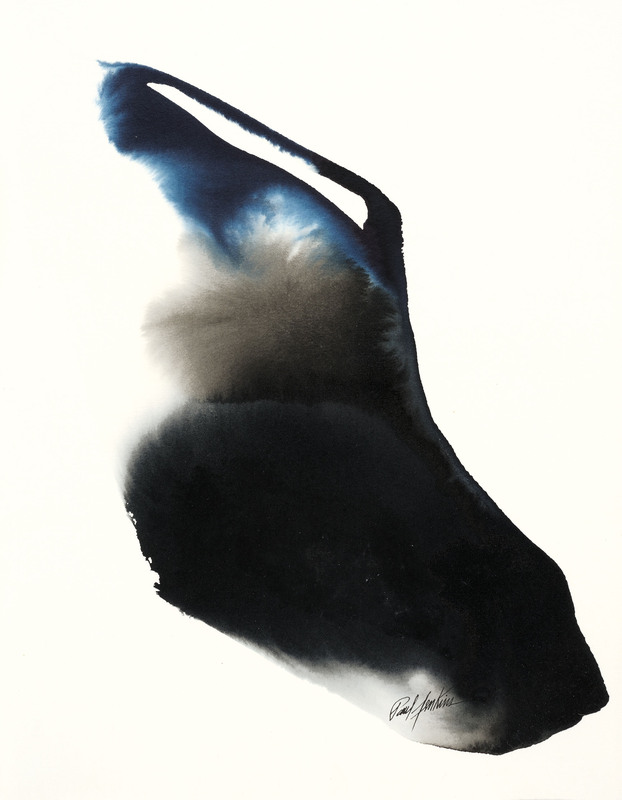 As well as seminal works, such as Phenomena Gemini Encounter East 2001 and Phenomena Initiation 2007 there are his rarely seen collages, drawings and watercolours. 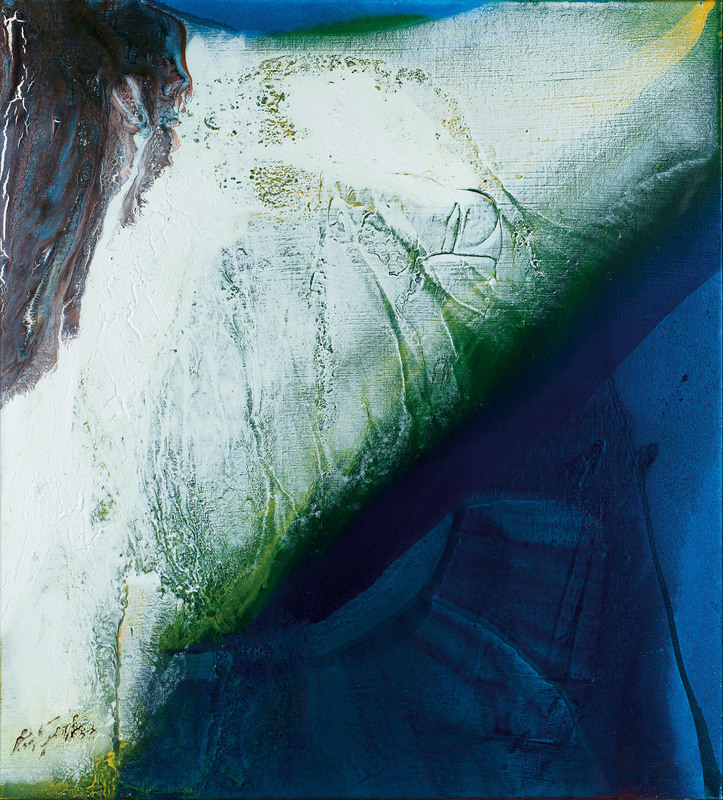 He first started using acrylics in 1960, attracted by their opacity and translucency. His use of the word Phenomena in the titles of his paintings was derived from his interest in the colour theories of Goethe. This entry was posted in Contemporary Art, Fine Art, Visual Arts and tagged contemporary art, Fine art, Visual Arts.